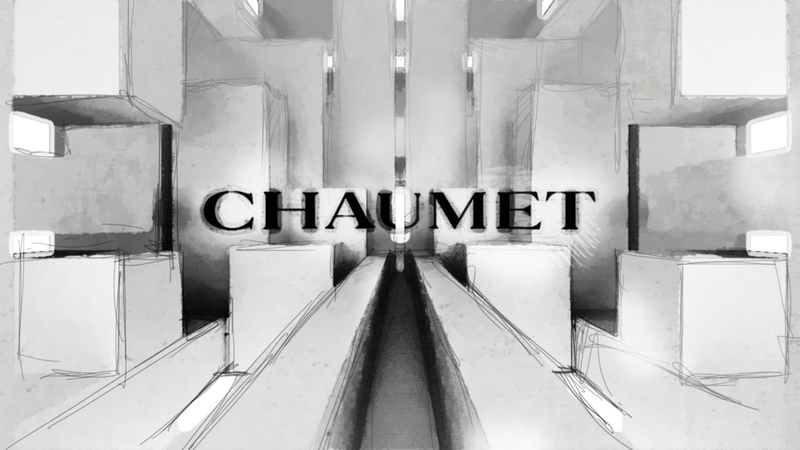 We helped Les Gens to create an immersive virtual reality experience for their client Chaumet. 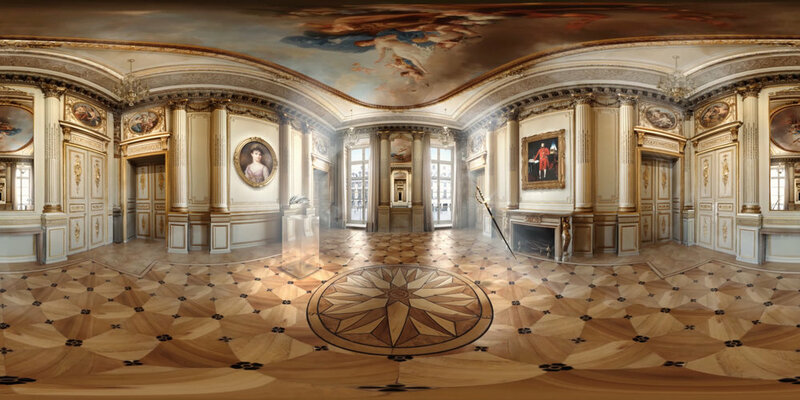 The result is a 360° animation through the brand history, in 3D inside a VR headset. 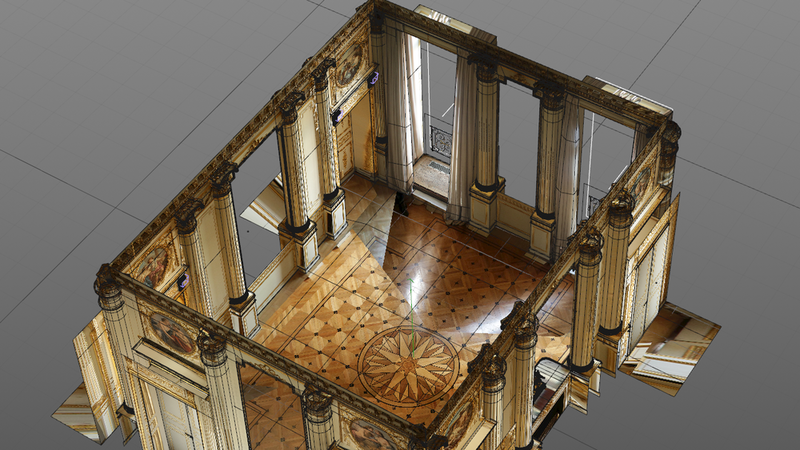 We created a full 3D version of the Salon based on the photo shoot we made. 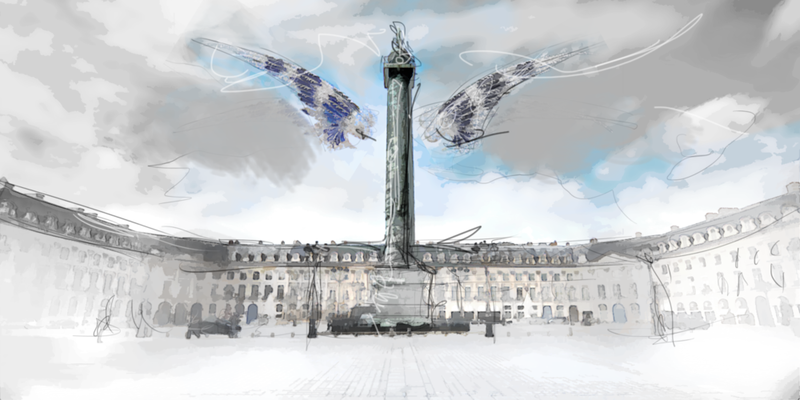 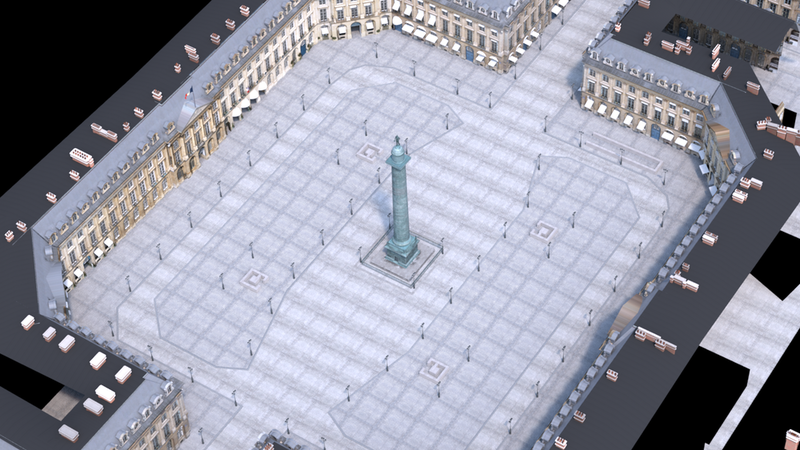 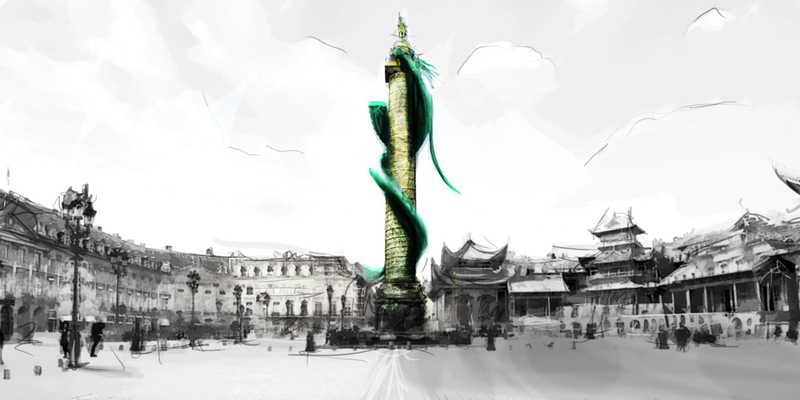 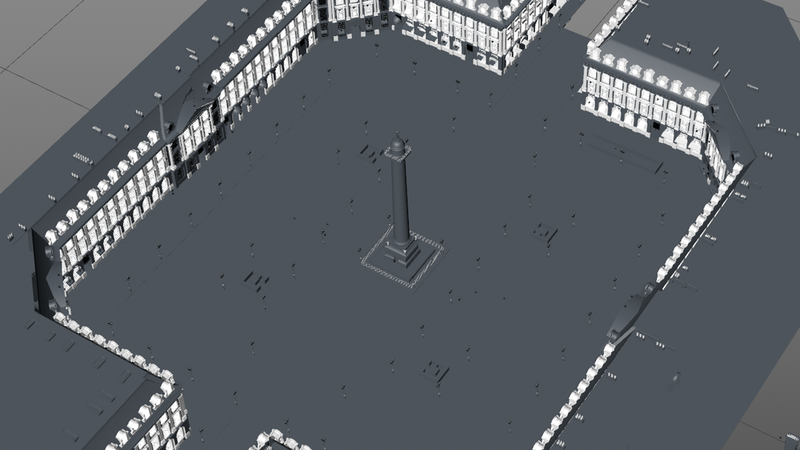 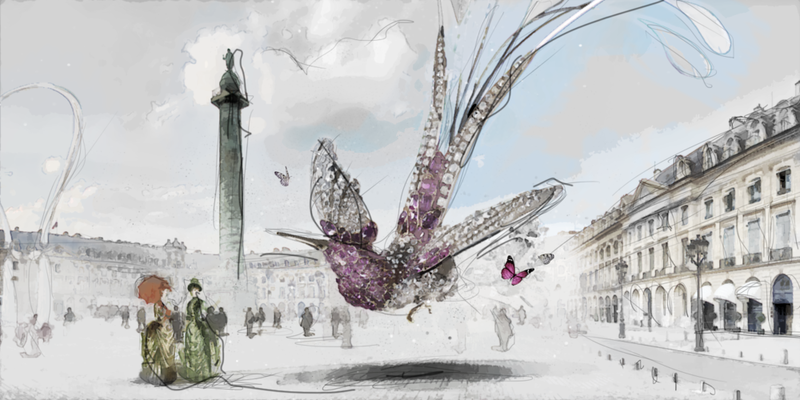 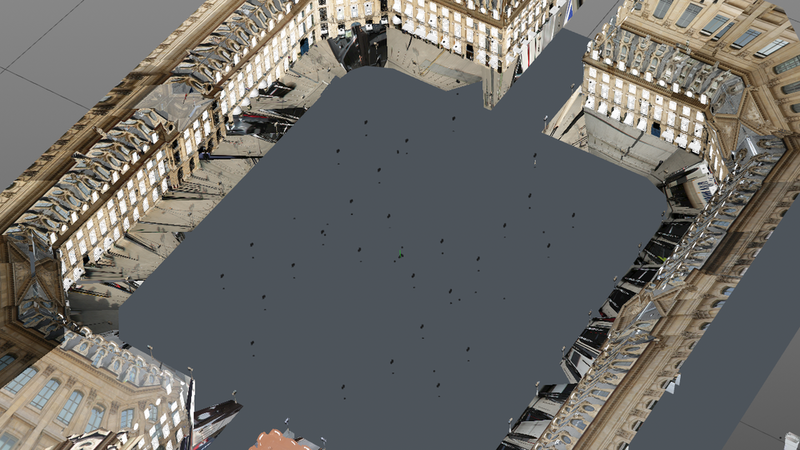 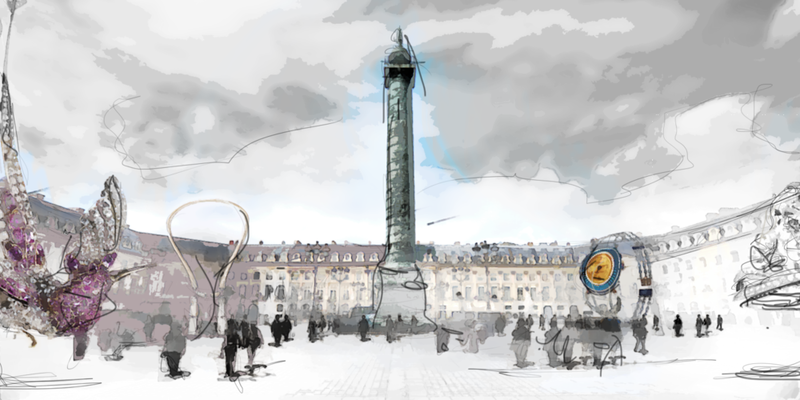 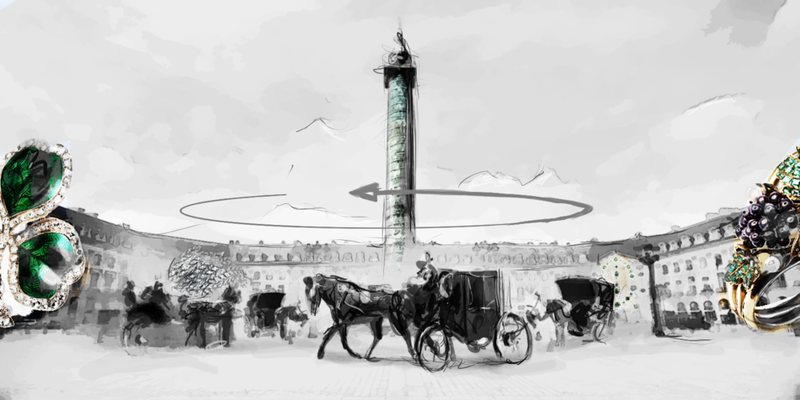 We created a full 3D version of the place Vendôme from our photo shoot. 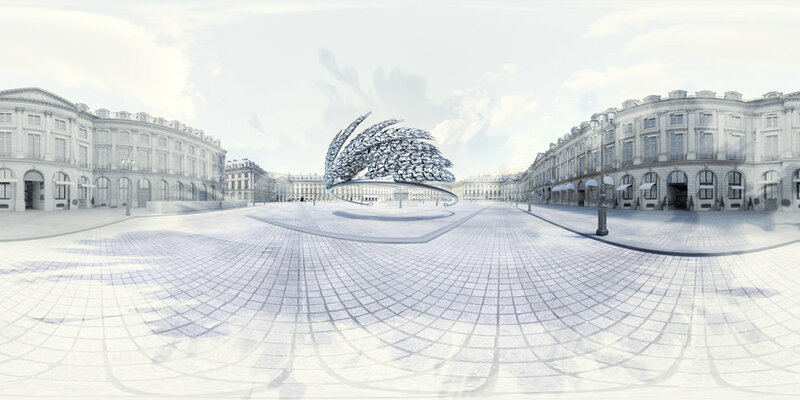 We created 3D versions of the jewellery pieces, based on provided photographs, using a mix of camera mapping and procedural shading. 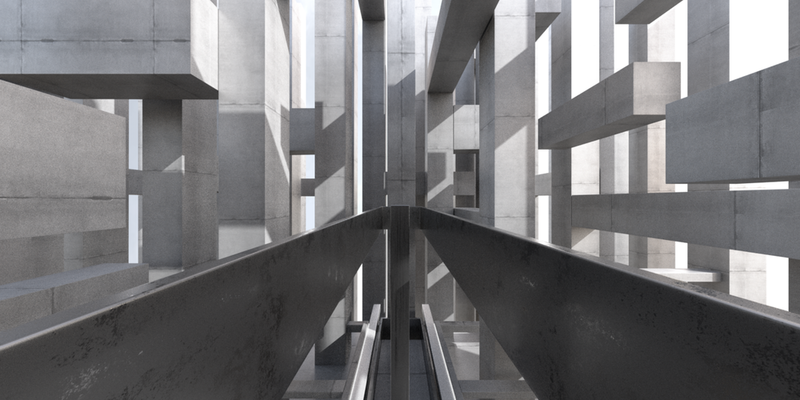 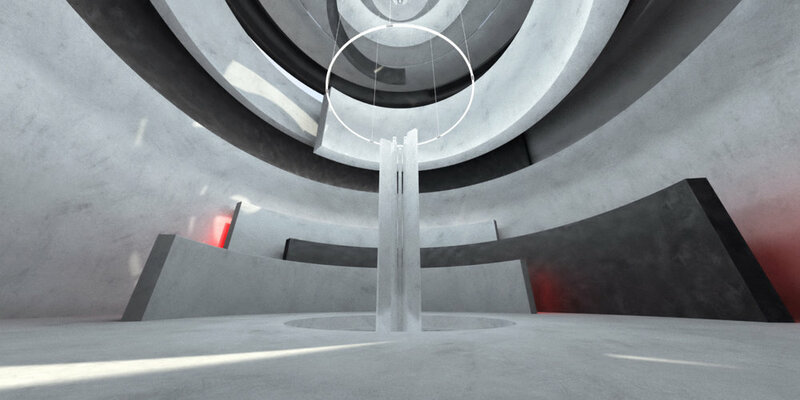 We created an imaginary museum, where we had to focus on the levitation and openness feeling. 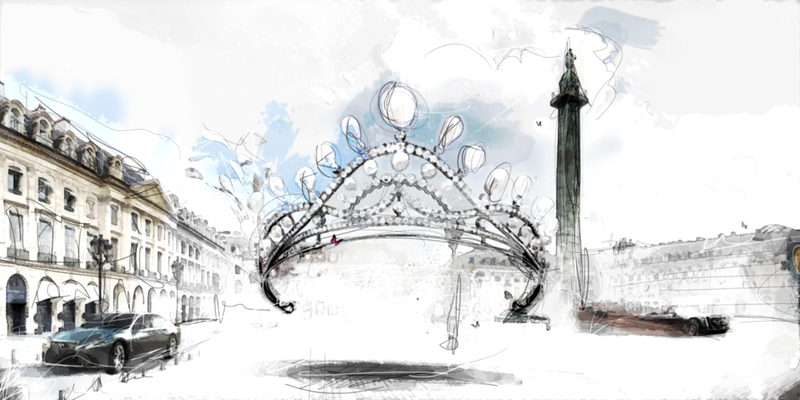 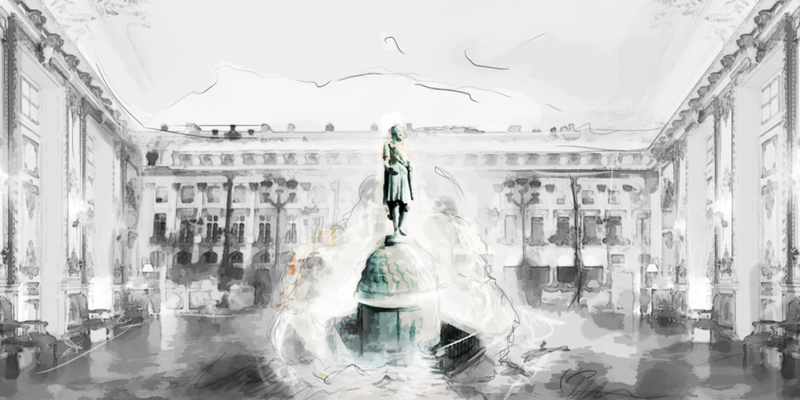 Some samples of the storyboard images we created for the project.